While you’re waiting for your new car to arrive, the simplest way to check up on what’s happening is to phone your dealer. However, some makers also now allow you the chance to track your order online: just type in your order number and you can see where your particular car is within the supply chain. However, it’s important to note that not only can orders take a few weeks to appear on the system in the first place, their ETA can change during the course of the car’s manufacture – and it can get worse, as well as better. 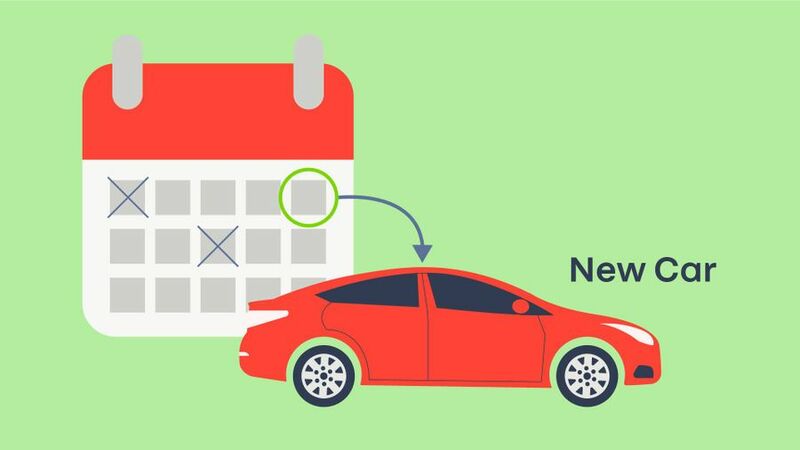 A dealer is very unlikely to commit to a delivery date – even so, it’s worth trying to get an estimate in writing when you commit to an order, as this could come in useful in any discussions – so there’s not much you can do if an estimated delivery date comes and goes without your car arriving. If you decide that enough is enough, you could try and cancel the order, but your first port of call should be the terms and conditions of the contract you signed when you ordered the car. These will show what options you have, although – in all likelihood – they won’t be many. Cancelling the order may bring penalties – the Ts & Cs will explain what they are – so instead, your best bet is to call on the dealer’s goodwill. For a start, you should insist that they honour any part-exchange price they have given you; and, you might be able to persuade them to throw in some sort of compensation such as a free servicing package or some added accessories.